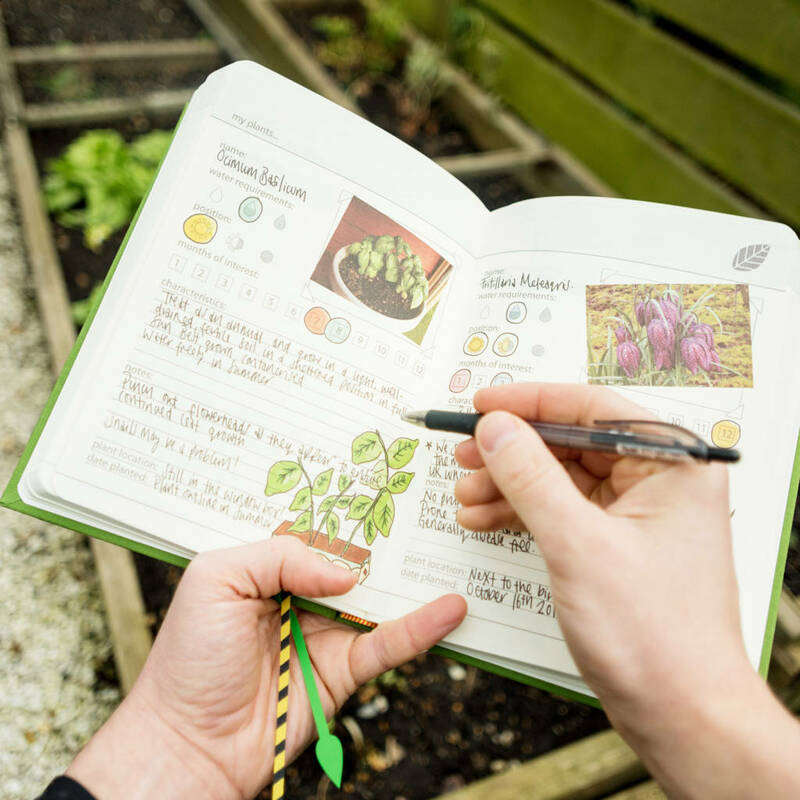 Create a personal horitultural reference book. Over 300 pages of themed blank sections as well as loads of handy tips and secrets. 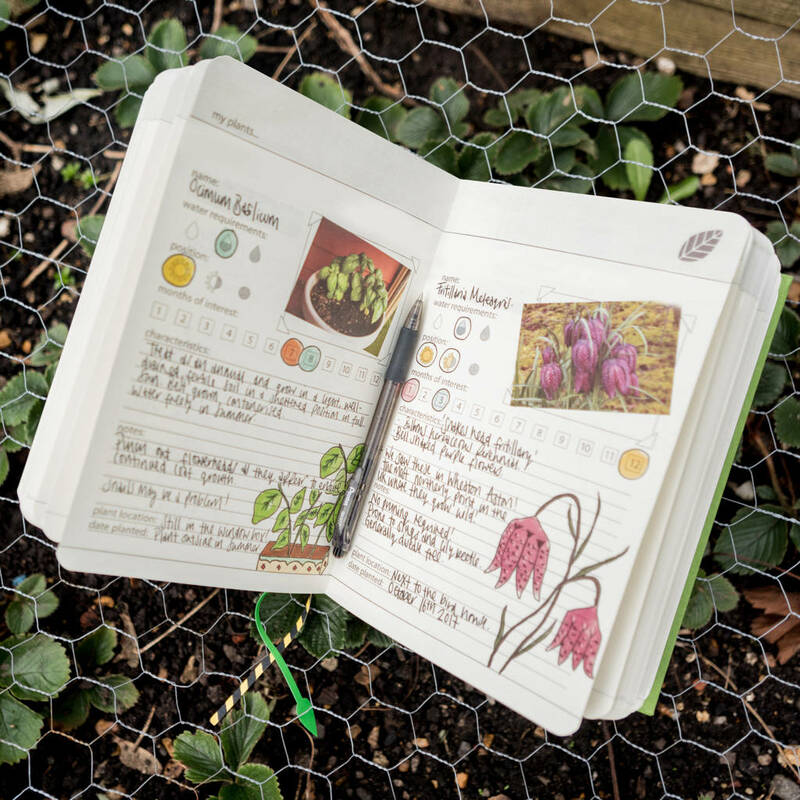 Fill with your own notes, garden plans, ideas, inspirations, seasonal journals, and growing secrets. 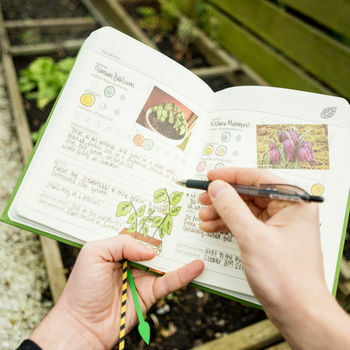 Allotment growers can log crop cycles. 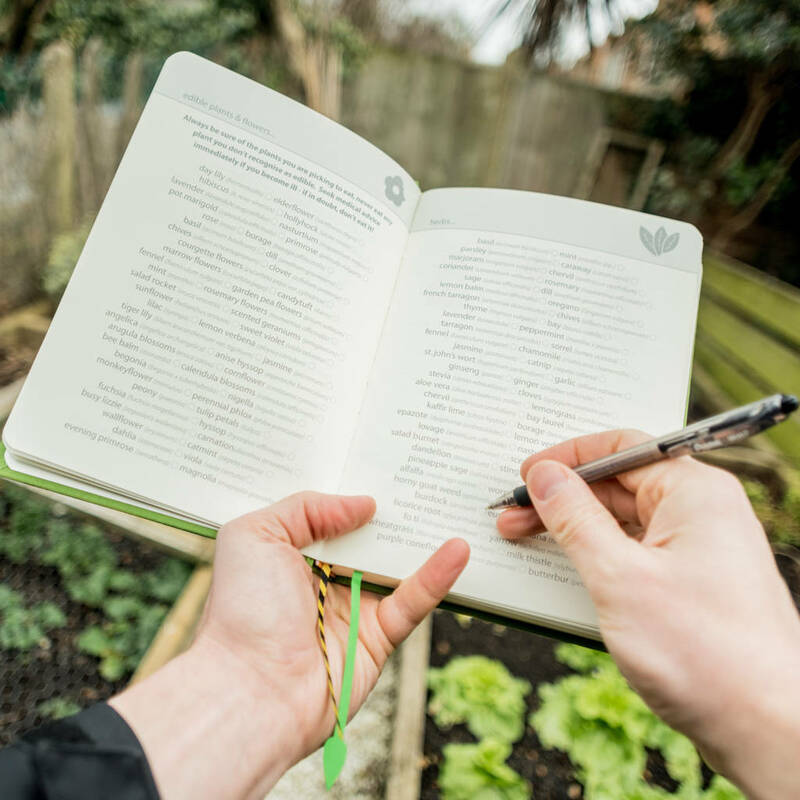 Indoor gardeners can keep track of their watering and feeding regimen. There are sections for memorable plantings and events. 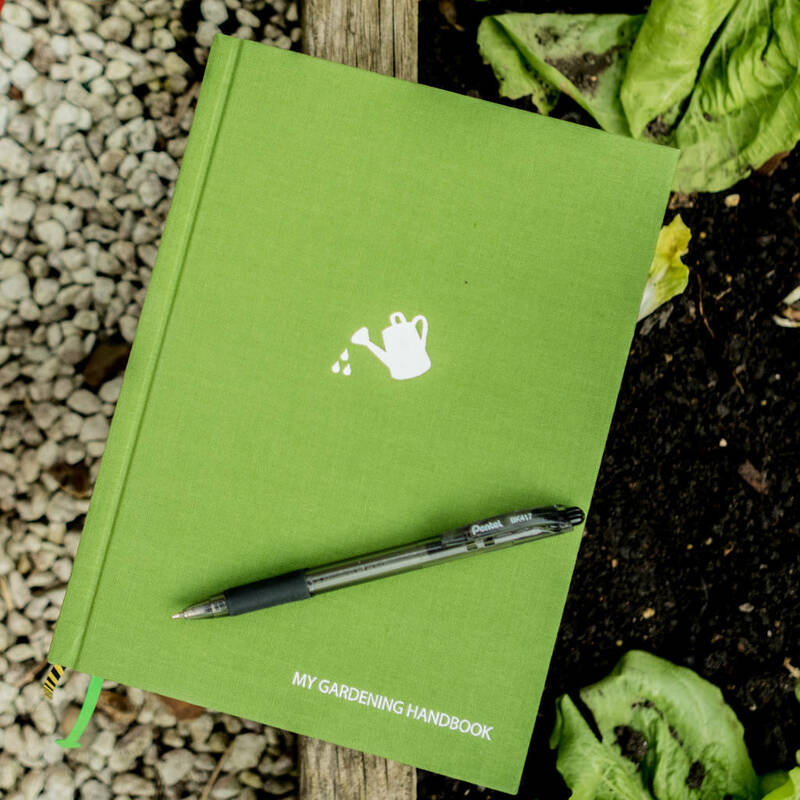 Whatever kind of gardener you are this book will soon become your most indispensable friend, helping to keep your crops and plants blooming at their best.